Track made from scratch by DirtWorks Designs very own, Dave Ott. 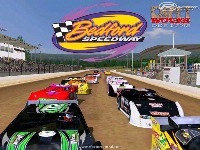 Bedford Speedway is a 1/2 mile oval, semi-banked, clay, race track located in Bedford, Pennsylvania. The track is also known as the historic Bedford Fairgrounds Speedway and is host to the Great Bedford County Fair. 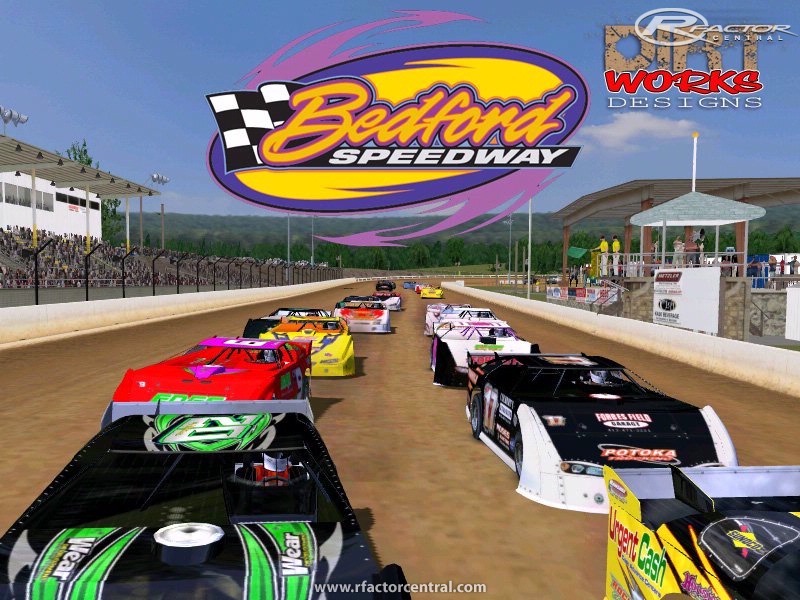 There are currently no setups for Bedford Speedway. Add a Setup.